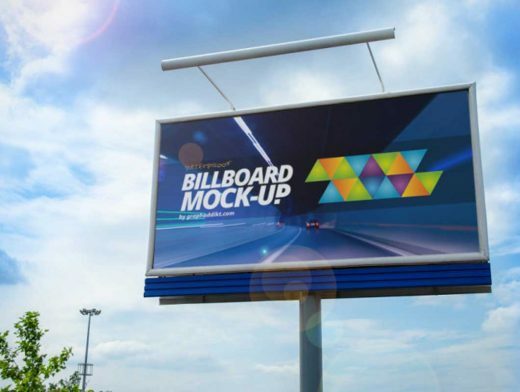 This freebie is an Outdoor Billboard Mock-Up PSD. This high quality real photo mock-up PSD can be easily edited via smart object. You can check out the full version of 10 Billboard Mock-up Bundle on GraphicRiver.